FREE E-book: Learn everything you need to know about hiring a great snow removal company! The process of hiring any service provider can be complex and challenging — but when it comes to snow and ice on your commercial property, the stakes are even higher. A contractor that cuts corners or doesn't hold up its contractual obligations can mean unsafe conditions on your property or even a slip-and-fall lawsuit waiting to happen. 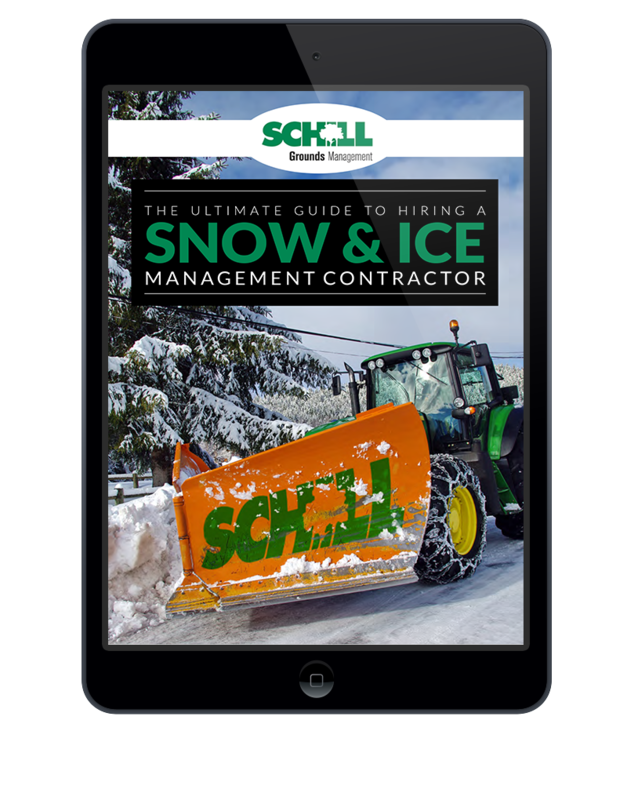 Learn the right questions to ask and how to select the right winter service partner in Schill's FREE e-book, the Guide To Hiring A Snow & Ice Management Contractor.